This is a time of immense change with the explosive growth of concepts like IoT, AI and analytics. 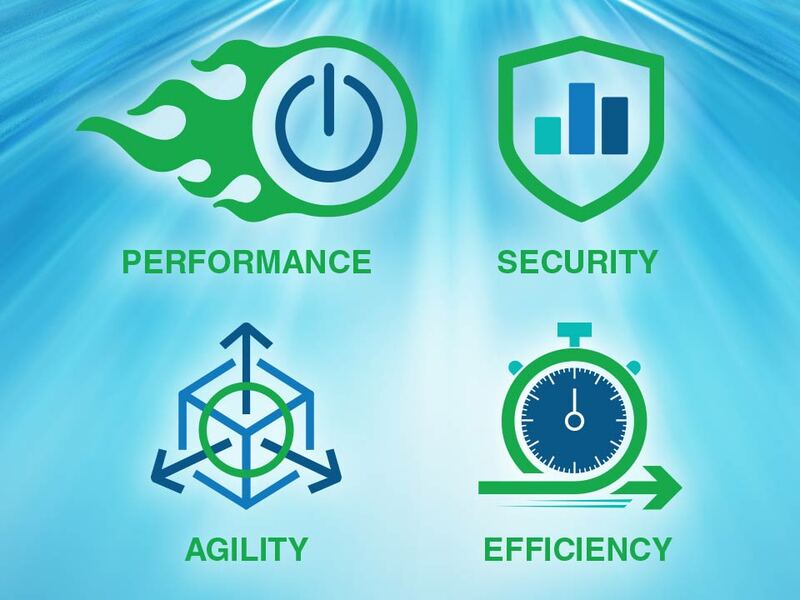 The Intel Xeon Scalable processor tackles today’s toughest challenges created by this growth, with more compute and I/O throughput while holding the potential to create significant product differentiation. 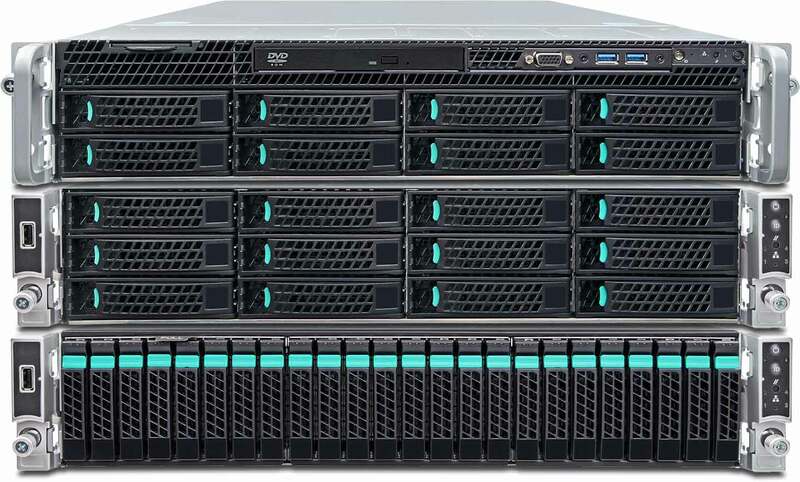 Our new standard platforms, built on next-gen Intel Xeon will help early adopters gain a competitive edge. 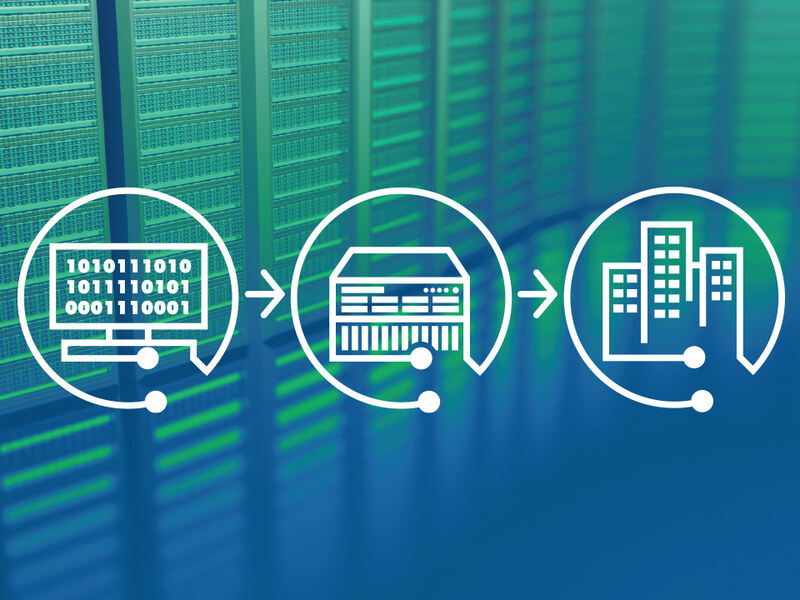 Read Our Guide to Transitioning Application Platforms to Intel Xeon Scalable Processor-Based Servers. Transitioning to new technology can be a challenging and time consuming endeavor. As an ecosystem partner, UNICOM Engineering has been working diligently in preparation for the transition to next-gen embedded platforms. This has enabled us to prevalidate solutions compressing time to market and decreasing the expense related to testing, regulatory and certifications. In addition to our deep technical expertise that drives transitions to next-gen platforms, we are flexible and nimble in our pursuit to bring your solutions to market. And, our global footprint allows your solutions to be built and supported around the world from a single company. Now you can begin to understand why leading technology providers trust UNICOM Engineering as their application deployment partner. 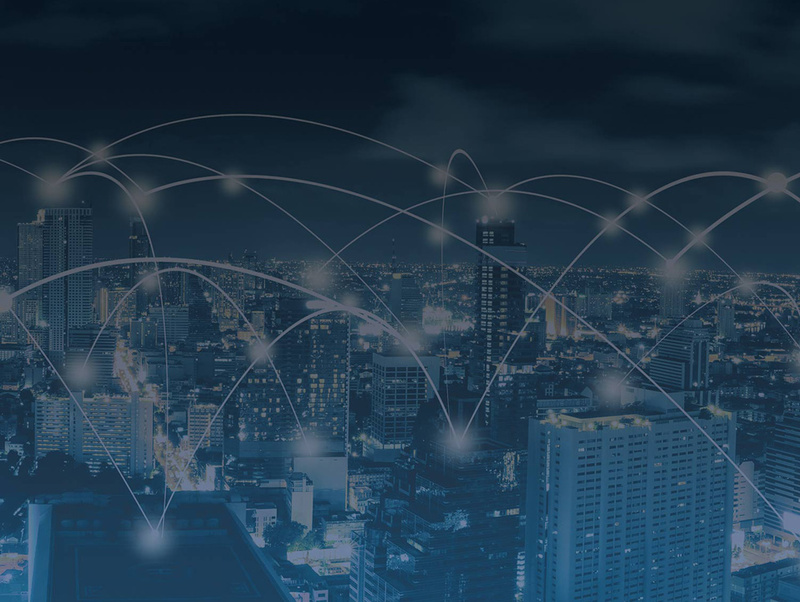 Our reference platforms offer a variety of integrated components and configurations providing the flexibility required to support applications in a variety of markets including storage, security, telecom, digital media, Healthcare IT and many others. You now have early access to production grade and ready to deploy platforms to begin testing software performance. Deliver as a Virtual OEM model that offers certified and tested hardware directly to your end customer without ever being on your books.